Do you find yourself working with Excel spreadsheets all the time? Do you continually struggle with getting things done in Excel? Do you keep asking others for help even for the slightest of things in Excel? If you're saying YESSSSS to the questions above, you're at the right place. ​The truth is - Excel is everywhere and everyone is using it. From your client to your boss to your colleagues to even the school going kid in your neighborhood... everyone uses it. According to the Wall Street Journal and a report by Digital Glass, a good functional knowledge of Microsoft Excel is the key to high-paying jobs. People with good Excel skills always have a head start. When something is so important and when a lot of your work life is spent with it, I say you take a step forward and ace it completely. And to do that, you need to start at the right time (which is now) at the right place. I am going to show you a highly effective way to learn Excel so that you don't have to pull your hair ever again and wonder - "How the hell do I do this in Excel". These methods are either very time-consuming and ineffective or need you to spend a lot of money. You can literally spend countless hours and end up learning only a few things here and there (not a good ROI). You deserve better than this. I've something that doesn't need you to invest truckloads of money or time - The Excel Course (Basic to Advanced). It's a 100% online video course that allows you to learn at your own comfortable pace (from anywhere and from any device). It's a comprehensive yet concise Excel course that covers all the basic concepts in detail and then dives into advanced features. It's designed to ensure that your concepts are crystal clear and you get real-life examples that can help you start benefiting from it right away. Sumit, I always thought of myself as an intermediate user of Excel but I really like your teaching style. It does not assume any preconceived knowledge or skills. It just leads us through in a logical and easy-to-follow style. As a kid, I was in love with card games. I used to play it all the time with my Grandma whenever she visited us. In a typical card game, there is a card/suit that is called the Trump card. It is of higher value and the player who has it has an upper hand. In my career, Excel has been my TRUMP CARD. 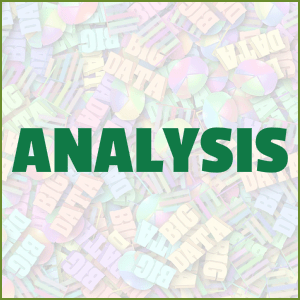 Since my work involved a lot of data, analysis and reporting, knowing Excel helped me a lot. I was able to build a reputation as the in-house Excel Expert in my office and soon I was seen as the authority when it came of Excel. It helped me tremendously in my career (be it higher ratings, better hikes, quick promotions, and tons of appreciations). It literally turned out to be a life-changing skill. And now I invite you to join me and use this skill to change your life too. Thank you so much Sumit! I feel blessed to be able to learn from your course. I am Sumit Bansal, your Excel guide for this course. I have been in the Excel training business for years and have been honored with the Microsoft Excel MVP status. So you can safely assume that I know a thing or two when it comes to Excel. Learning Excel becomes a cake walk when you do it the right way. First, get all the basics in place, and then learn how to do advanced stuff with the basic functionalities and how to combine various functionalities. In this Excel course, I’ve focussed on giving you a structured and comprehensive learning experience. It makes sure you have a rock-solid foundation and then covers advanced Excel concepts that will make you an Excel Wizard. When you're done with the course, I guarantee you'll be able to do a lot more in Excel in a fraction of the time. You are a very experienced tutor and all your lesson are very clear and simple to comprehend. 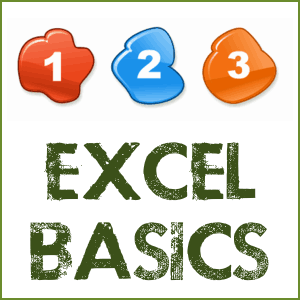 Excel Course (Basic to Advanced) is a 100% online video course where you get access to all the lessons and download files as soon as you register. The lessons are full of practical examples that will help you save time and be productive from Day 1 itself. The course is packed into 7 modules. Each module begins with the basics and then deep dives into advanced functionalities. In this module, you'll learn the basics of Excel. It begins with the structure of Excel and covers basic elements such as cells and worksheets. Once you have a basic understanding of how Excel works, this module will expose you to some of the elements that would increase your efficiency. 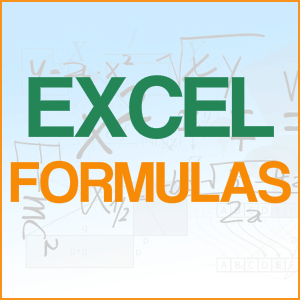 In this module, you'll learn about Excel formulas (the life and blood of Excel). 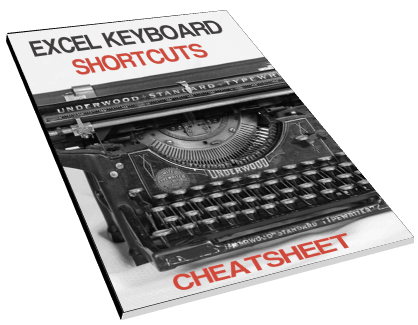 It explains the most used Excel Functions and ends with practical examples. 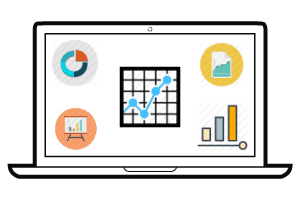 In this power packed module, you'll learn the basics of Excel Charting and powerful advanced charting techniques. 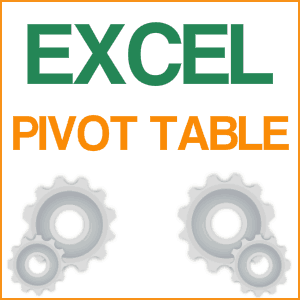 In this module, you'll learn how to create and use Pivot Tables in Excel. 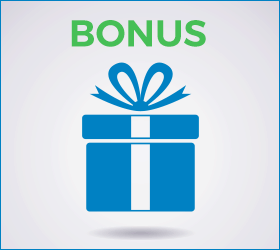 In this bonus module, you'll learn how to protect worksheets in Excel and about macros. As soon as you join the course, you get access to the entire Excel course (12+ hours of video tutorials). The video tutorials are accompanied with downloadable example files used during the recording of the videos. 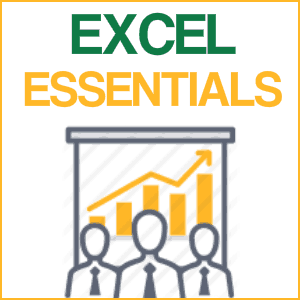 You can download all the Excel course videos (high quality) and watch at your own pace from any device. You can't go far in Excel without a good understanding of functions. This guide will help you in mastering most used Excel functions. 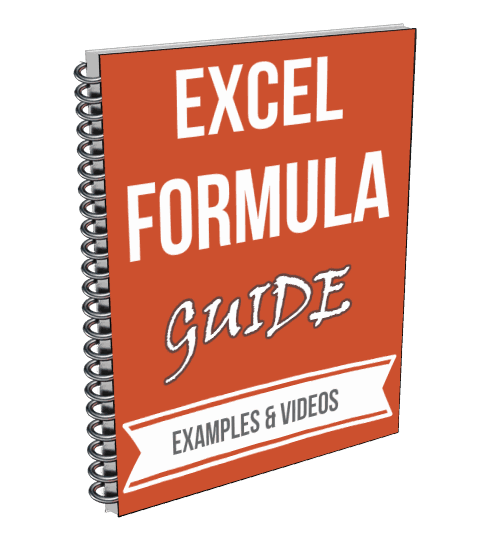 You'll get a PDF explaining all the function and example Excel Workbooks. 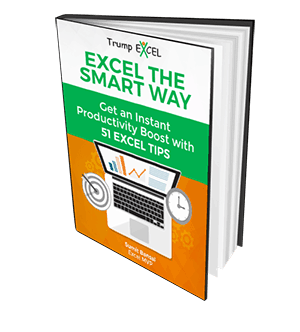 Practical Excel Tips that will skyrocket your productivity and save a lot of time. In my first job, the very first thing my manager asked me to focus on was - you got it - Excel Shortcuts. While it sounded weird to be asked to learn Excel shortcuts, I soon realized it was important. People who knew these got better ratings and went home earlier (no kidding!). Excel Shortcuts can really save you a lot of time. If you're still stuck with the mouse, start with this simple shortcuts cheat sheet. I would like to thank you for all the amazing tricks on Excel you have shared! That's very nice from you! I love them all! How will I Learn All this and Not Feel Overwhelmed? This is a 100% online go-at-your-own-pace video course that allows you to learn at your own comfort. Each lesson is packed with actionable steps and you also get the example files so you can follow along and practice at the same time. You can watch these videos any number of times from anywhere and on any device. So no matter where you're, your learning would never stop. It's time for you to take the smart decision. You can continue to do what you have always been doing and continue to see your time getting wasted and productivity going down the drain. You can invest in yourself and learn to use the power of Excel. It’ll save your time, increase your productivity, and make you the master of a skill that’s in high demand. Simple as pie. When you enroll for the course, you get a link to the registration page (the link is also emailed to you instantly). Visit the registration link to create a Login Id and Password and get instant access to the full video course. More than a mere Guarantee, it’s my personal promise. Take full 30 days and work your way through all the elements of the course. Use the techniques in the course and get a lot more done in Excel. If you're not surprised and delighted by the results, simply ask for a refund. I will promptly send you 100% of your money back, with no hassle, and we will still part as friends. I take all the risk (you could rip me off, but I trust that you won’t), and you take no risk at all. I am confident this course delivers value and you'll find it's worth a lot more than what you pay for it. A: Yes. This is a self-paced course where you can learn at your own speed. You get access to the entire course as soon as you sign up. Q: What version of Excel is used in this course? A: This course covers 2007, 2010, and 2013. The videos are recorded in Excel 2013, which is also applicable for 2016, 2010 and 2007. Any minor difference in features is highlighted upfront and details on all the versions are covered. Q: Do I get a course completion certificate? A: Yes. As soon as you complete the course, shoot me an email and I will send you the certificate within 5 business days.